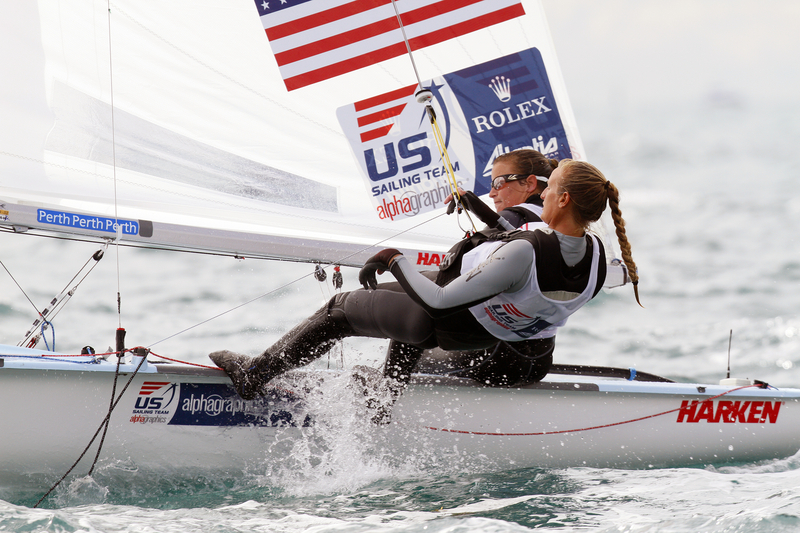 Get Ready because The US Olympic Sailing Team Sperry Top-Sider 2014 is already in the final stages for preparing for the Rio de Janeiro Brazil games in 2016. The members of the team have been through some intense training and are heading into Santander in September anticipating a win. If they qualify here, they will qualify for the Olympic games in 2016. Since this is such a big race, it will bring out the top world contenders. Most of which will be present at in Rio for 2016. Here’s the official list of the teams divided into classes. Make special note of the Nacra 17 and SKUD-18 as they are the new Co-Ed categories added into the 2016 Olympic events.